Apple's WWDC keynote was so jammed with new features, some of the best ones don't make the cut. 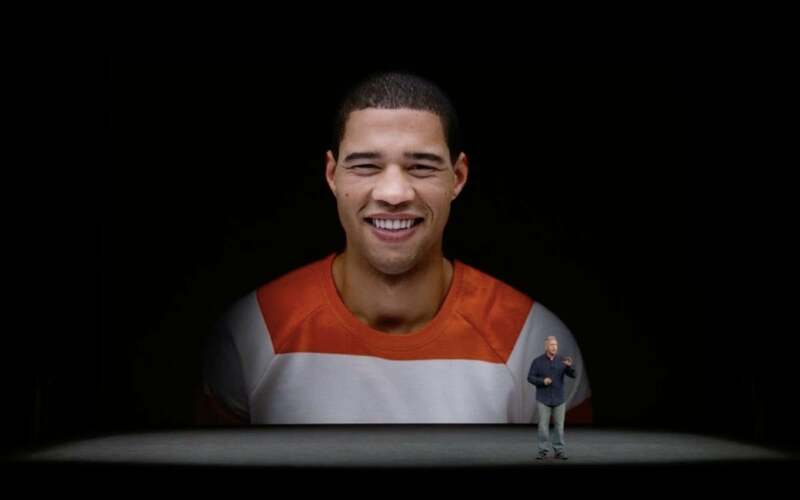 iOS 12 was certainly the star of yesterday's WWDC keynote. From performance improvements to ARKit 2.0 and group FaceTime calls, the next version of Apple's mobile OS is so jam-packed with features that Apple couldn't fit all of them in the hour it carved out for the iOS 12 demo. Here are 11 awesome features Apple didn't talk about that you need to know. One of the shortcomings of Animoji in iOS 11 (other than not being able to sing "Bang a Gong" as an actual T-Rex) is the extremely short 10-second limit on recording inside the Messages app. In iOS 12, Apple is tripling the recording time to 30 seconds. iPhone and iPad users will have a new type of opt-in alert for critical notifications in iOS 12, so they can ensure that they'll receive reports from important apps like healthcare providers. These critical alerts will take top priority on the lock screen and notification Cover Sheet, and they'll even show up if Do Not Disturb is turned on. While Apple has allowed RAW photos import via the Lightning to SD card reader and Lightning to USB cable dongles since iOS 10, iOS 12 will streamline the process even more. Apple will now be letting users import and manage RAW photos on their iPhone and iPad and edit them on the iPad Pro, so you won't need to use a third-party app anymore. Apple's Photos app is getting some cool new features. Speaking of portraits, Apple will also be opening up its greatest camera trick to developers for use in their apps. A new Portrait Segmentation API in iOS 12 will not only let developers incorporate portrait features into their apps, it will allow for the separation of layers in photos, such as separating the background from the foreground. That means you might be able to adjust the blur after taking a picture in iOS 12. If you have an iPhone 8 or X, you already know how great Portrait Lighting can be for your photos. But in iOS 12 it's going to be even better. When you apply one of the lighting modes, the camera will generate a mask when it detects a person and "intelligently and elegantly" separate the person from the scene. That means your portraits should be even more stunning. 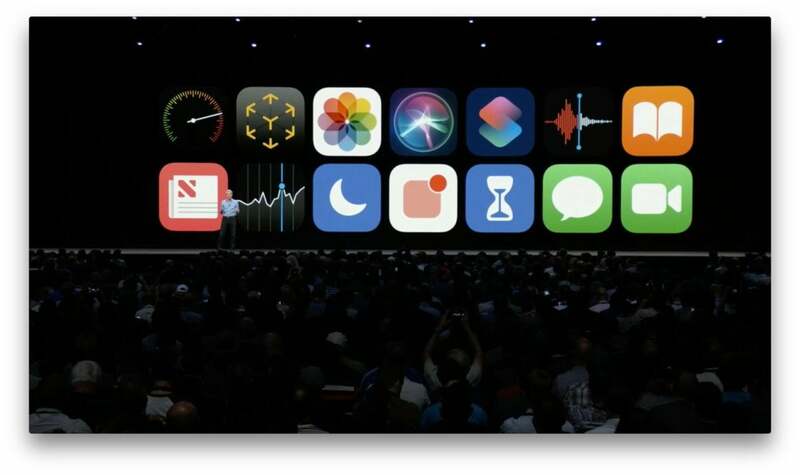 Portrait Lighting is getting an upgrade in iOS 12.
iOS 12 introduced a whole new set of skills for Siri, including Shortcuts that will let third-party apps integrate their services with Siri. But here's one Apple has added on its own: password search. In iOS 12, Siri will help you search your phone for passwords so you won't need to constantly write them down. Among the new things Siri is learning for iOS 12 is an extensive knowledge of the things we eat. Among the questions you'll be able to ask are “How much caffeine in coffee?” or “How healthy is fish?” with Siri retrieving answers from the USDA database. You'll also be able to ask about calorie content, vitamins, and nutritional information as long as you're cool with Siri knowing how often you eat at McDonald's. Two-factor authentication may make our data safer, but it also means we tediously need to copy codes from Messages paste them into boxes every time we need to sign in on a new device. That will change in iOS 12. When you receive a one-time SMS passcode they will appear automatically as AutoFill suggestions, easily saving hundreds of seconds every year. Apple already upgraded the battery information tab in iOS 11.3, but in iOS 12 it's getting even more useful. Inside the battery tab in Settings, you'll find an expanded usage chart that will show your usage for the last 24 hours or 10 days. Then you can tap one of the bars to see your app use for that precise period of time. 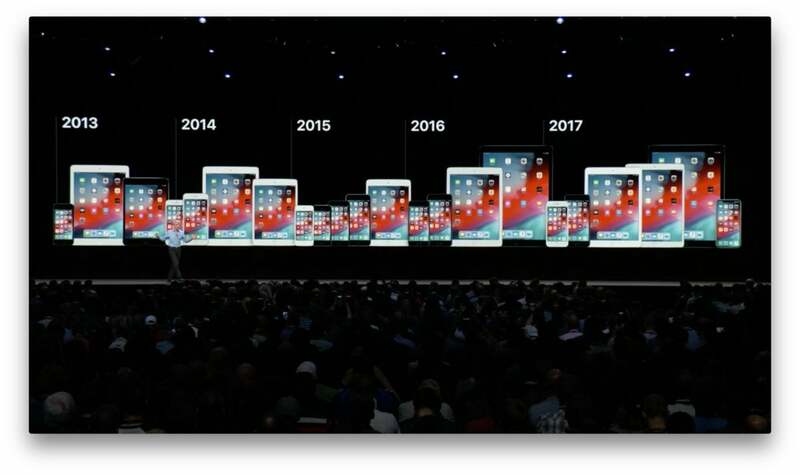 The iPad didn't get a whole lot of stage time during the keynote, but Apple hasn't forgotten about it. Along with the usual gestures, iPads running iOS 12 will be able to return to the Home screen by swiping up anywhere on the Dock. And if you want to find the Control Center, you'll need to swipe down from the top-right corner of the screen. While iOS has long had a dictionary to get spelling right, iOS 12 will help English writers mix up their writing with synonyms as well. A new thesaurus option in iOS 12 will help you find similar words with a tap. We think that's a really, really, really good thing. 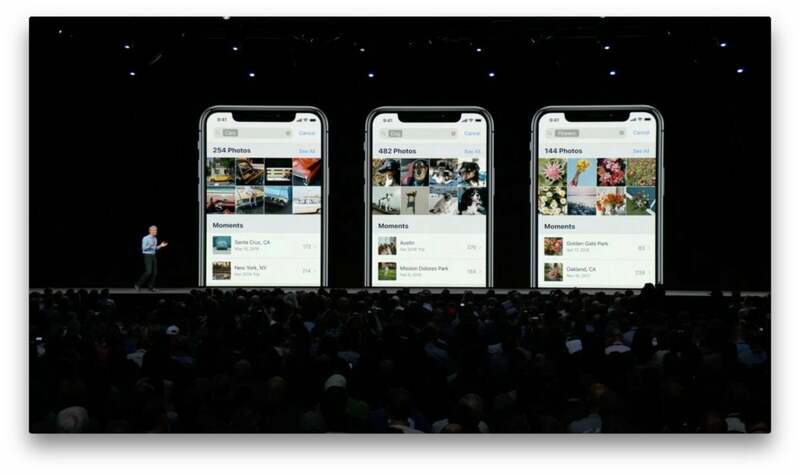 iOS 12 will be available for download this fall for the iPhone 5s, iPad Air, iPad mini 2, and newer devices.